You are here: Home / Printables / Free Valentine’s Day Printables! Do you remember exchanging valentines in elementary school? There was always an entire period dedicated to making pretty boxes and then a big party to celebrate the day. I loved taking the time to look through the valentines I’d selected that year and carefully assigning the ones I liked best to my favorite people. There may have been some secret messages mixed in as well, but I’ll never tell you who those went to! From seventh grade on, I started making my own valentines for my best friends. I remember thinking I didn’t want to ask my mom to buy them from the store, and that maybe I could personalize them a little more to share with my friends. In eighth grade everyone received Hamtaro valentines that I painstakingly hand drew, and would you believe everyone loved them? Even the boys! It shows that you don’t have to spend a cent to enjoy the holiday. Most people will love and appreciate, I think, any little act of kindness you show them. Half the fun is not only distributing your valentines, but going through them later on and remembering the day. I always enjoyed seeing how they characterized the person who had handed them out and thinking, so Paul really loves Spider-Man or Jamie is a horse fan and filing that information away for whenever I wanted to give them something special and tailored to them. It’s only gotten easier to find ones that really resonate with you, given there are so many lovely Valentine’s Day printables online now. 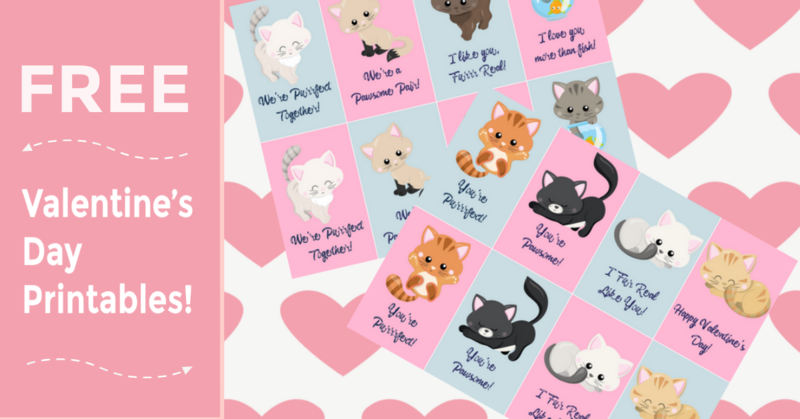 Today we’d like to share with you these adorable printable valentines, so that you can share your love and appreciation for everyone in your life. 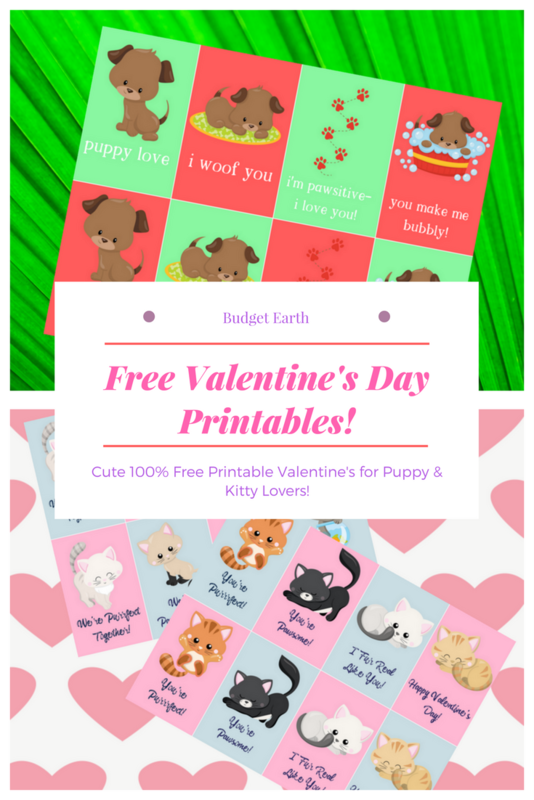 Whether you’re a dog mother like Susan or a cat mommy like me, we hope you will love the little sweeties in these Valentine’s Day printables. Valentine’s Day printables are not only a great way to save money, but I think they can be great for personalization, too. Print them out, and your child can have fun decorating them any way they like! Stickers, glitter glue, or just some lovely colorful doodles would be a fun way to express their creativity. No judgment if you just want the printable valentines for yourself, either. If you’re finding yourself short on time for the holiday and don’t have time to run to the store to pick something out, these Valentine’s Day printables are still very cute as-is! If you want to make the printable valentines a little sturdier, you can always print or glue them onto some thicker paper like cardstock and decorate the back however you like. We hope you’ll love these cute Valentine’s Day printables! 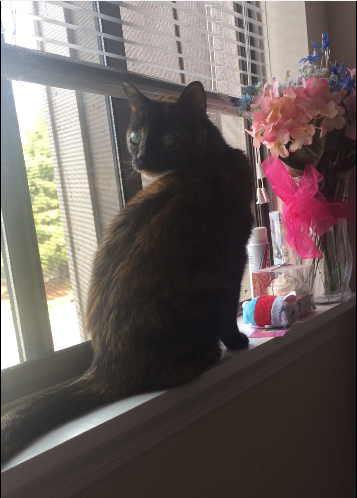 Whether you’re celebrating with your spouse, your children, or friends (fur or human!) 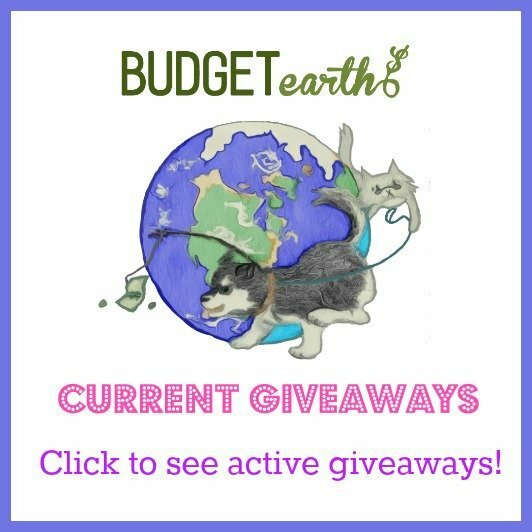 we’re all wishing you the happiest of Valentine’s Days here at Budget Earth. Yes!! Love these!! My son just started school this year and I totally want to do something cute for his first Valentines in class!! He is super psyched and I would rather spend a little on a fun toy or candy and print our own cards to go with them! We love Valentines day. These cards are the cutest. My girls will enjoy these. This just gave me a idea to create my sons Valentines this year. I know they are cheap but making our own would be fun. These are so cute. Thanks for the printables! 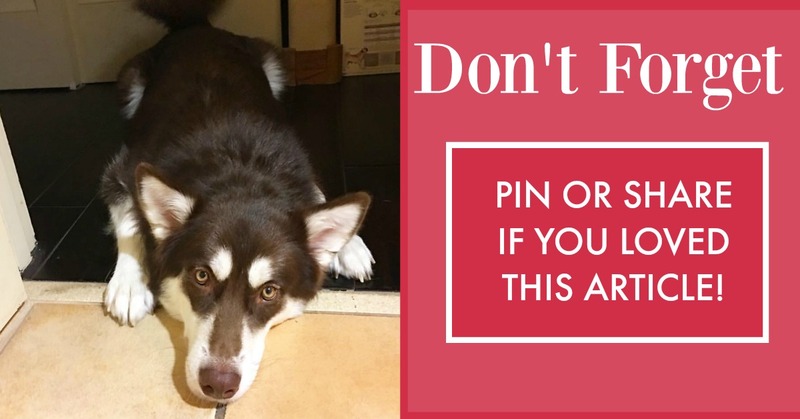 I like the puppy printables! I cannot believe that Valentine’s Day is coming up soon! These are so adorable. My nephew will love them! Those are cute, I’m going to print them out and the kids can use them for bookmarks. They can also give them to their friends. Thank you. 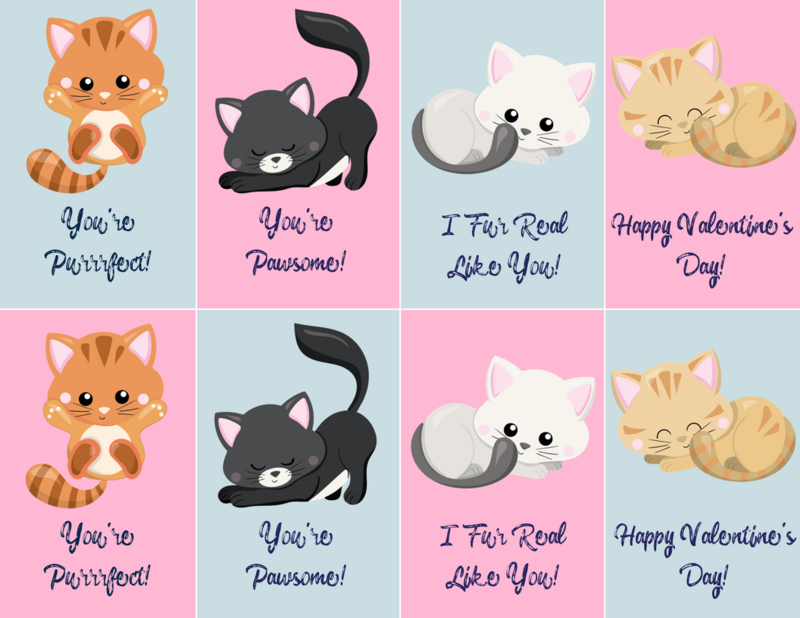 These Valentines printables are too cute, definitely going to use these. Thank you for sharing. I like these Valentines, I will have to print mine off this year from here. Those are very clever valentines. Thanks for them. These are just too cute! My daughter will love them! These are so adorbs! Makes me want to be in school again! Always nice to get a few new printables for the V day! Thank you! I remember fondly those little Valentines we bought at the drug store back in the day and gave them to all our classmates, even the boys, lol. Thanks for sharing! I really like these. I of course like the animals and in particular he cats. These are perfect for school kids they arent mushy but are sweet. These are cute printables, and I can print in color at the library for $.25 a page! These printables are so super cute! My kids love puppies and kittens. I know they would enjoy giving these Valentine’s to their friends. So adorable and perfect for my grandkids who love their pets. 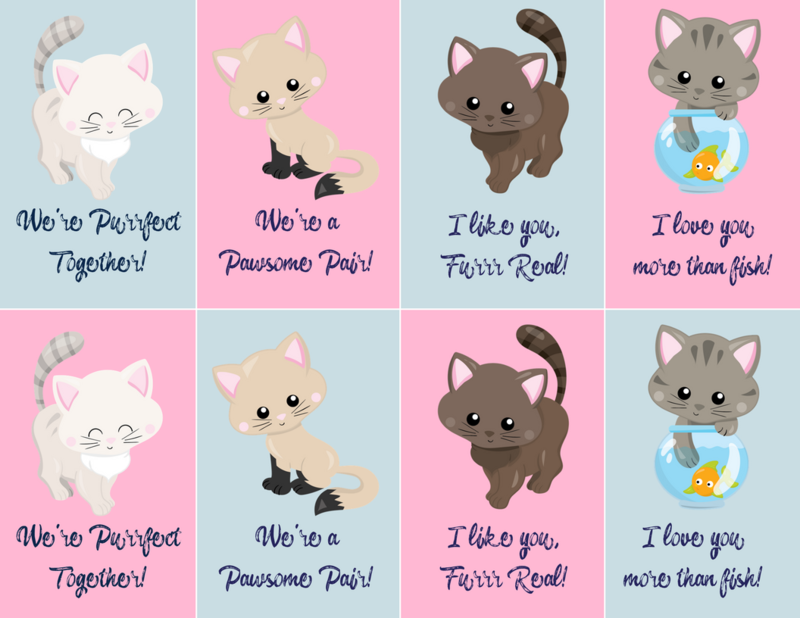 The cat printables are so cute! I love the Valentines! Thanks for sharing. So adorbs! I’ve printed them to give my hubby on Valentine’s Day! I love Printable to bad I’m low on ink.but so cute. These are cute, my daughter will love to take these to give out at their Valentines Day party at school. These are pretty cute. I remember handing out Valentines in grade school. These are awesome! Thank you so much! I have two little girls that love anything “puppy” related, and they will love these. 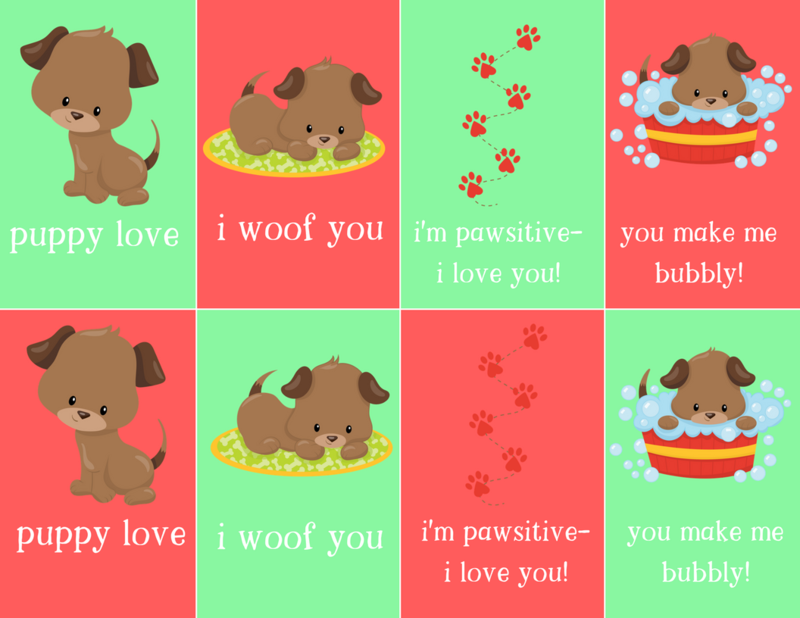 My first daughter is in pre-school and I will print the puppy cards as tags for her gummy treats to give to her class. These are adorable Valentine’s day printables. Thanks so much for sharing.